Origami car and truck crafts might be one way to brighten your January. Are you looking for something with a little more stick to it? Duct tape vehicles or crafts might be your thing. Keeping our minds and hands busy through the winter months can help pass those sluggish January and February weeks. 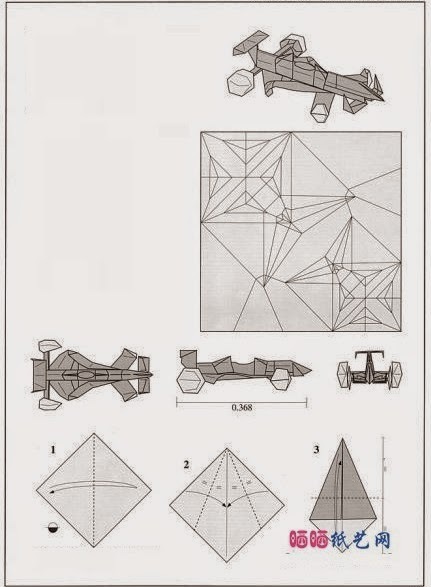 Check out SuperColoring for some whimsical and realistic origami blueprints. They have easy to replicate paper crafts to wile away your winter doldrums. Explore and create! Keep your mind curious and your hands engaged is something creative to help bring Spring on just a little more quickly. Duct tape crafts and fixes come in all shapes and sizes. 'Looking for a good Google search rabbit hole? This colorful adhesive is your topic of the day! From period-piece wonderment (like the van up top) to car repair fails, we all like to use the stuff to fix, create, and decorate. 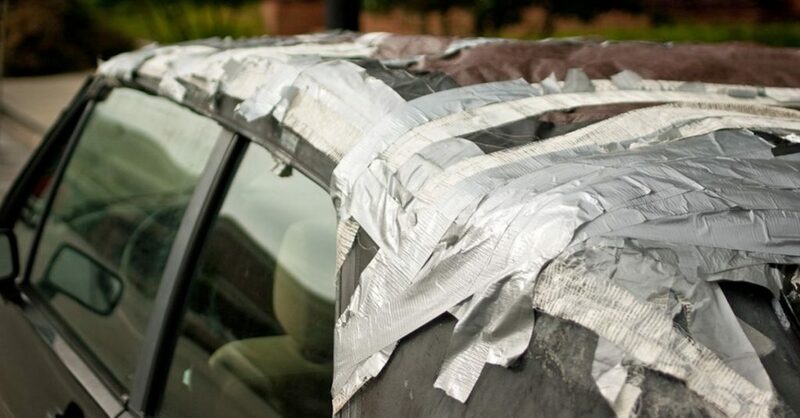 If an origami car and a (creative) duct tape disaster are furthest from your mind, you might have the fixing of your actual vehicle top of mind? Is your vehicle is beyond repair? Call us, or pop us a query via the home page. If you're on the move and need to downsize, we can help. 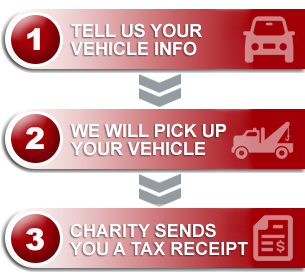 Your donated vehicle can be more than a topic of conversation. It can build a memory, and your gift will aid in changing a life.